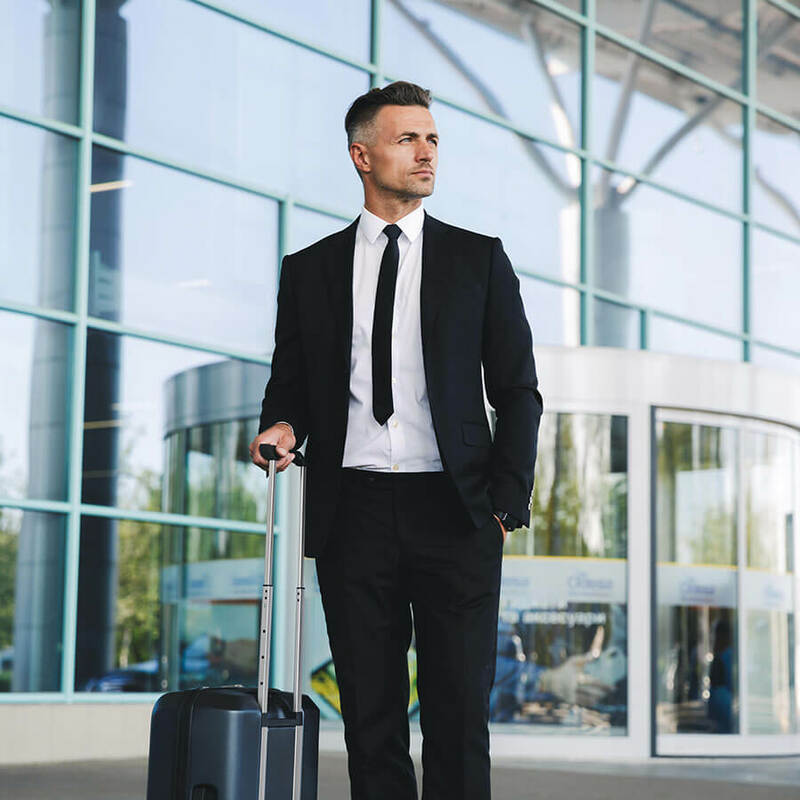 We offer transportation services in our carefully maintained sedans, SUVs, and Sprinter vans driven by professional chauffeurs. We offer a safe, reliable, and professional manner services. We are available 24 X 7 days. On time pick up or the ride is free. Offer Meet and Greet service. 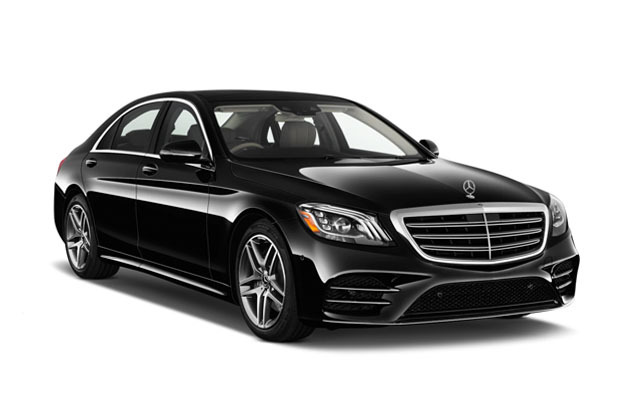 Why ride with Chicago Town Cars? 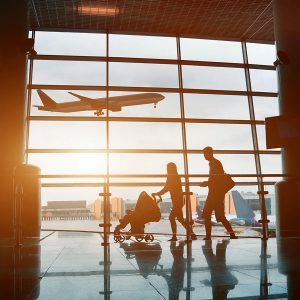 As a company started by a commercial airline pilot, we pride itself on taking the same level of safety you experience when you fly and we bring it to ground transportation. We are available 24 hours a day, 7 days a week, and 365 days a year with advance reservations. We are licensed and certified in compliance with the City of Chicago, state, and federal regulations. 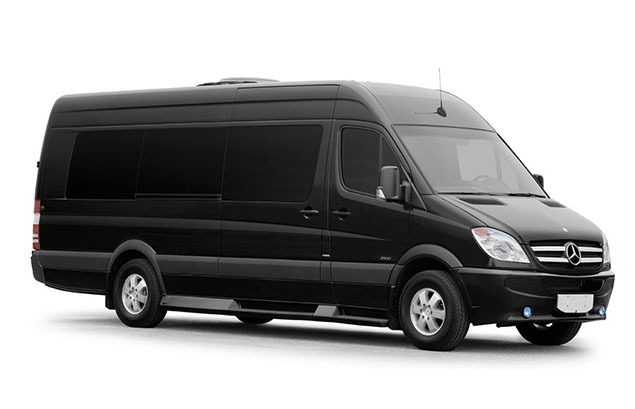 We guarantee on-time arrival or the trip is free. 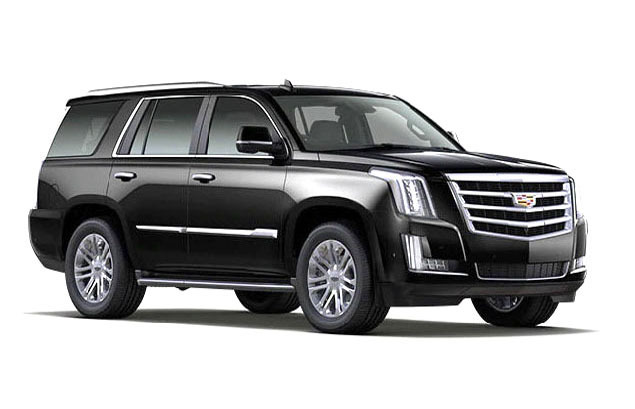 Chicago Town Cars is a chauffeured car service fulfilling all your transportation needs in the Chicago area and beyond. 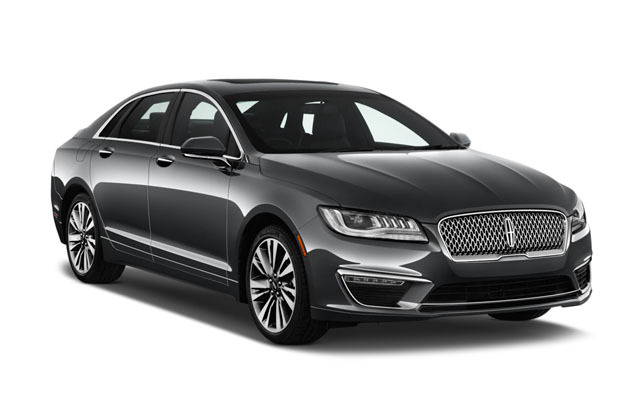 We are a leader in luxury transportation. We are available 24 hours a day, 7 days a week, 365 days a year. Call Today! 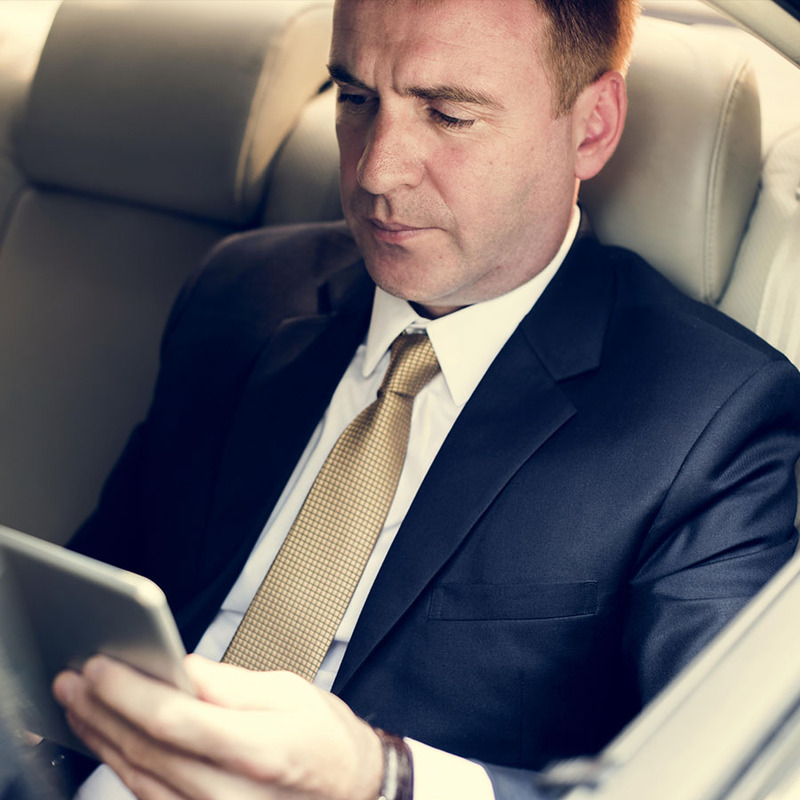 Our primary focus is providing a higher level of chauffeured service specifically for business professionals. 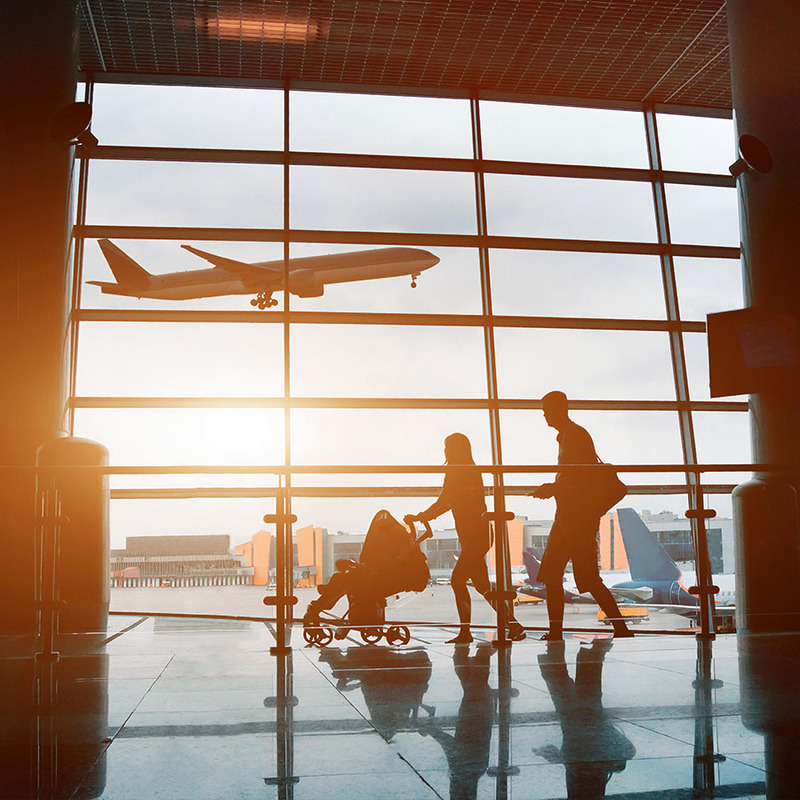 With our leadership and the specific focus on business, passengers always see the difference in our transportation services.